A Lansdale, PA distillery is turning out high-quality hooch at a price point aimed at the everyman. 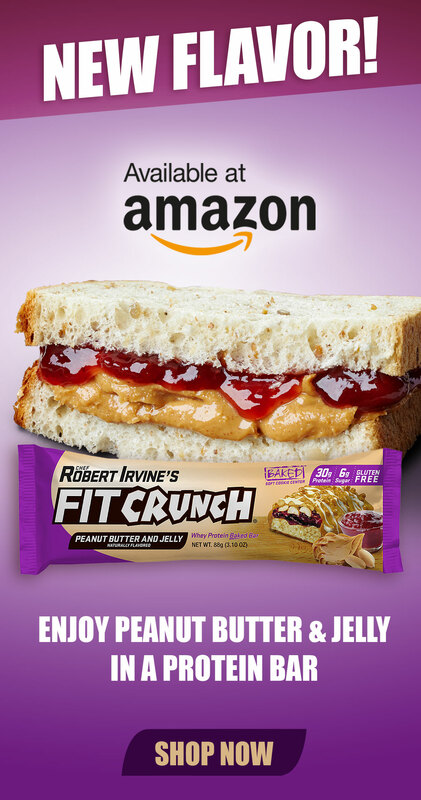 Their product line is a mix of the familiar and never-before-seen. For all the constant innovation that’s been taking place over the past decade-plus in the world of craft brewing, liquor hasn’t enjoyed quite the same kind of renaissance. It’s almost impossible to keep track of all of America’s new breweries and their wildly different seasonal offerings. Drive from state to state, or even county to county, and the contents of the local beer distributors will be wildly different. Meanwhile, it’s relatively easy to predict what you’ll find inside of any liquor store in the United States. It’s partly a function of how, at least when it comes to liquor, many of us are creatures of habit. We like what we like, and we know, after years of tasting and palate refining, what has a bad aftertaste, what might give us a hangover, what mixes well, and what tastes best straight up. For all but the most ardent connoisseurs who want to try everything that’s out there, it’s hard to get most people to deviate from their usual. Even certain brands are ingrained in our vernacular. Of course, “whiskey and Coke” doesn’t quite have the same ring to it as “Jack and Coke”—even if you’re not necessarily a big fan of Jack Daniel’s. These facts have made opening a new spirit distillery in the United States a somewhat riskier affair than opening a new brewery. But those brave enough to do so also tend to be brave enough to try brand new things within the marketplace. That’s where the story of Boardroom Spirits begins. 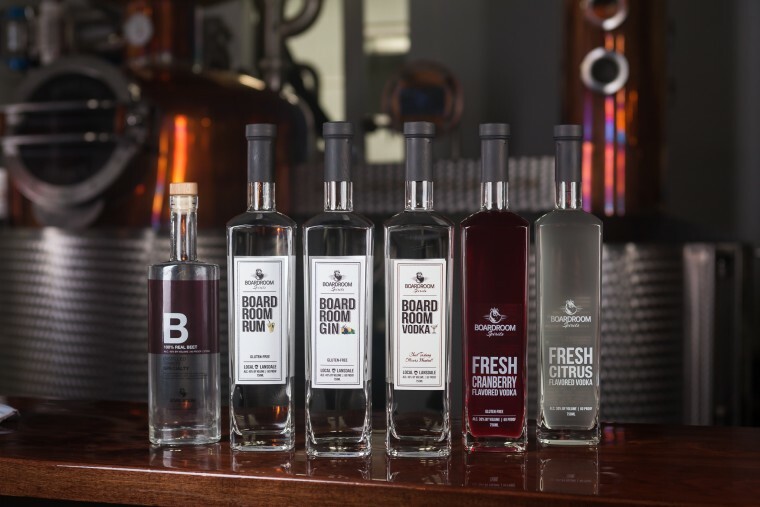 Boardroom vodka, gin, and rum began turning heads soon after the company’s sustainable micro-distillery opened its doors in early 2016. 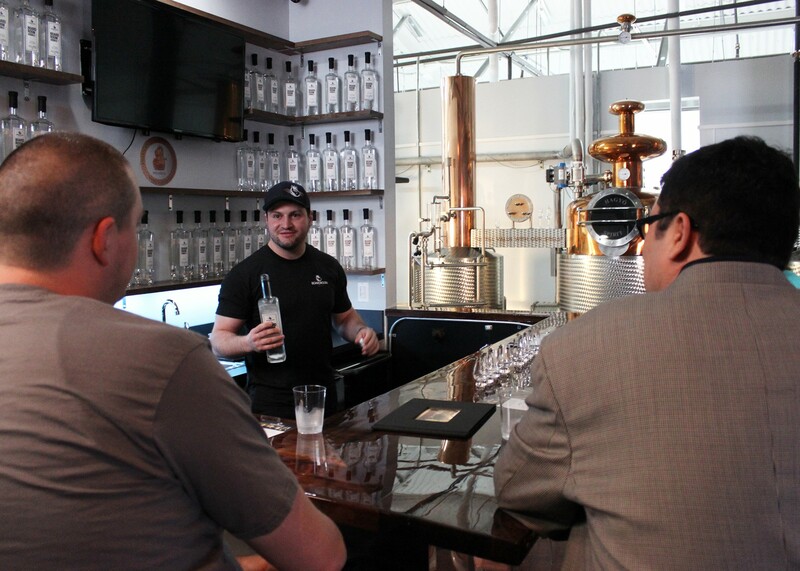 They’re the favorites of purists and mixologists alike, with both camps appreciating the clean taste that results from Boardroom’s pure and simple distilling process. But as a new player in a vast marketplace, Boardroom was never going to be content by just playing it straight. That’s why their lineup also includes three flavored vodkas: Fresh Ginger, Fresh Cranberry, and Fresh Citrus, as well as Triple Sec. Concentrates, juices, and artificial flavors are totally forbidden in the Boardroom distilling process; that means that each of these liquors draws its bold and complex flavors from raw ingredients added by the master distiller. And we haven’t even gotten to the really interesting stuff yet. Boardroom Beet Spirit and Carrot Spirit are two liquors distilled from—you guessed it—their root vegetable namesakes. Distillers hand select and clean the carrots and beets that are then fermented. It might sound like a parlor trick from a backyard moonshiner, but the result is shockingly sophisticated. Carrot Spirit is clear and colorless, with a fragrant nose, a soft, bittersweet fruity palate, and a persistent, but pleasant carrot flavor finish. Beet Spirit is likewise colorless, with a bold nose, sweet palate, and peppery finish. Whiskey, aged brandy, and aged rum are currently being developed and will appear on store shelves soon. Click HERE to learn more about Boardroom Spirits. Click HERE to purchase online at Ezra’s, where all bottles are priced between $20 and $30. 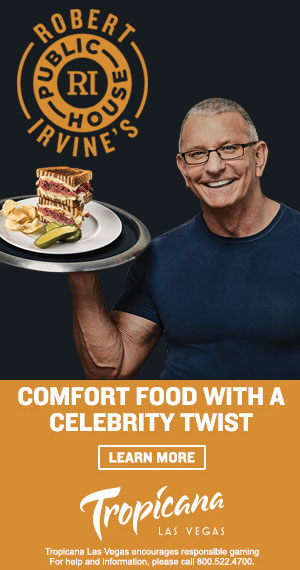 And the next time you’re at Robert Irvine’s Public House, ask for a taste, or have your bartender make your favorite cocktail using Boardroom Spirits.